Modernist flair, right next to the airport. A few moments away from check-in at Frederic Chopin International, and a short drive into Warsaw’s city center, the Renaissance Warsaw Airport Hotel is perfectly situated for business and leisure travel . A city with a long history, curious travelers will find a lot to love in the Polish capital. Highlights include a bustling, labyrinthine old town and an impressive variety of museums and art galleries.The Warsaw tradition of modernist art and bold graphic design is reflected in the hotel’s decor, and all guestrooms are finished with posters and striking colors that bring to mind 1960’s fashion and art house films. 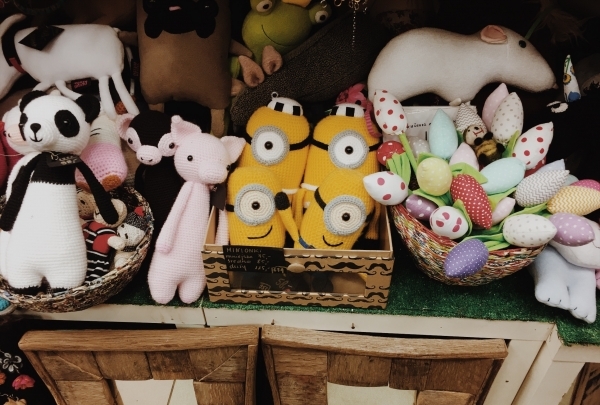 If you are looking for unusual, handmade souvenirs - you can't miss this place! Jewelry, toys, clothes, paintings and many more items are to be found right here! 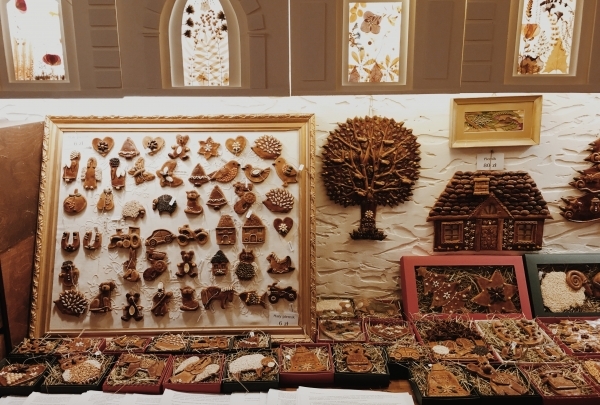 Made by extremely talented handicraft artists from Poland, any gift from this shop is bound to be one of a kind! Relish a variety of excellent craft cocktails. Meet the passionate bartenders who will surprise you with their creativity in mixology. Don't forget to try some drinks from their seasonal menu! They are out of this world! Once you discover the flavors, ambiance, and the spirit of the place, you will never want to leave! Uncover the history of Polish Vodka in one of the oldest factories in Poland. This Museum is hidden in a historic distillery in "Koneser" Vodka Factory. 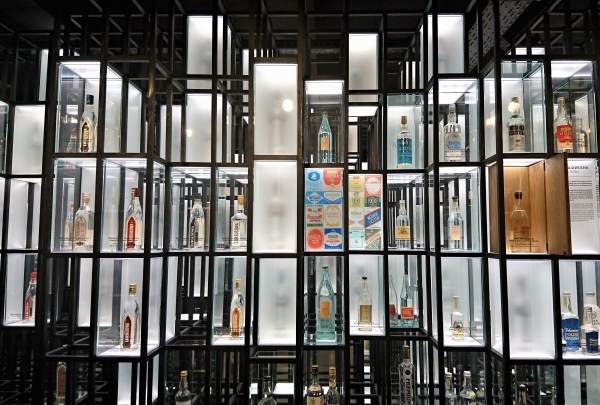 Polish Vodka Museum lets you explore the whole production process starting from harvests, through bottling and finally tasting. Hidden Gem? You can find here, the oldest original bottle of Polish Vodka. Uncover authentic flavors in this historic market hall. Stimulate your curiosity about polish and international cuisines in Varsovians favorite place. Explore intriguing interiors and enjoy the authentic atmosphere of the local community. Looking for sushi, burger or indigenous polish food? This place should be on your to-do list! 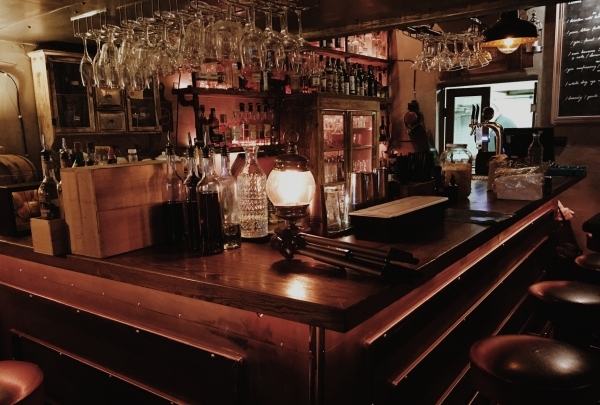 At the long bar, which is the heart of the building, you can sit and discover all kind of cuisines you can imagine. Discover old-school Polish style and taste. Go back in time and discover authentic Polish cuisine from the 1950s. 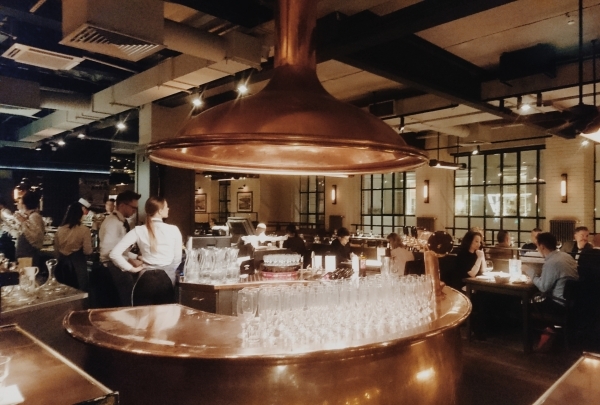 Not only its food but also the interiors of Prasowy will make you feel the history and atmosphere of the past. Authentic shop with ginger cookies hidden in Warsaw's historical area. Here you can do more then only buy a ginger cookie. Ask the owners to tell you the story about that place and unique recipe, you will discover a lot of interesting facts. Don't forget to drink a delicious coffee and eat the cup! Quench your craving for delicious craft cocktails at this resto-bar. 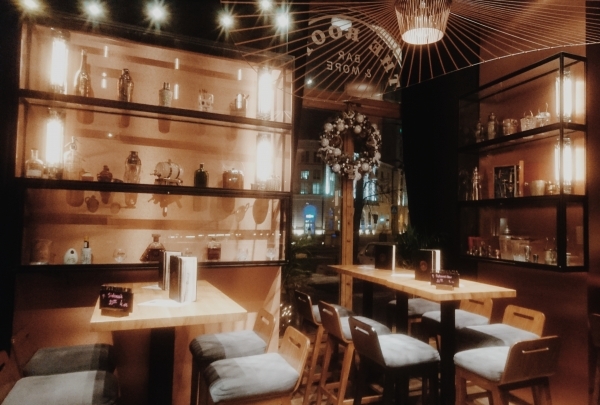 The first steampunk-style bar in Warsaw invites you to relish interesting drinks such as Edward Hyde, Dr Jekyll and Miss Murray in a warm, inviting setting. All drinks are made from natural products, even the syrups are prepared in house! The same philosophy is applied to everything they do. 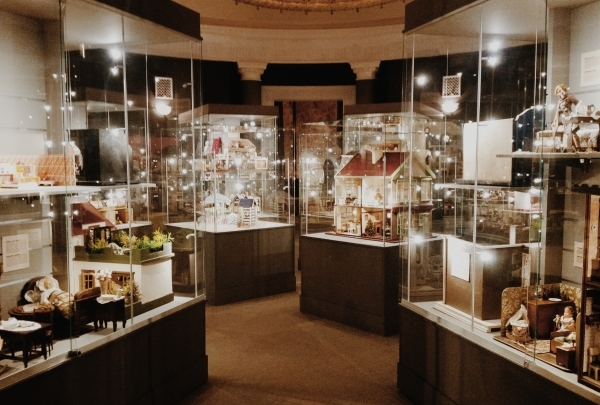 First in Europe and unique, The Dollhouse Museum offers intriguing and exciting miniature exhibits. The Museum is located in the secret halls of the Palace of Culture and Science, which were normally not available for Tourists. Immediately upon entrance, your memories will bring you back to the childhood days. The exhibition shows over 120 historical doll houses, bathrooms, halls, and shops from around the world. Over 130 years of passion to handmade shoes! Since the very beginning, every single step of creating the perfect shoe has been done by hand. Based on a unique XIX century Warsaw craft passed down from generation to generation, traditional methods are used to make excellent shoes out of natural leather. Thinking of buying a pair of shoe? 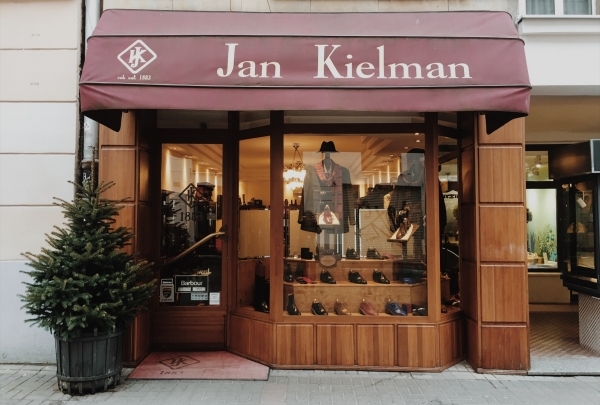 Jan Kielman is the place to be. Travel back in time to this museum of Flippers. Don't get misled by the word "Museum" in the name. 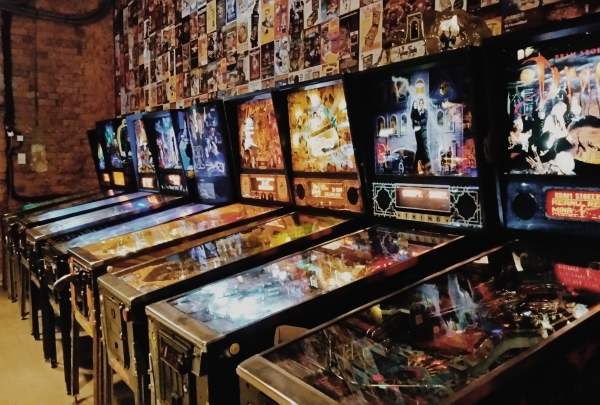 This place gives you an opportunity to have fun by playing old-school pinball arcade. If you'd like to experience time travel into the '80s and 90's, have fun and enjoy some drinks, then this is the place to be. Start your morning on a good note with their flavored coffee. 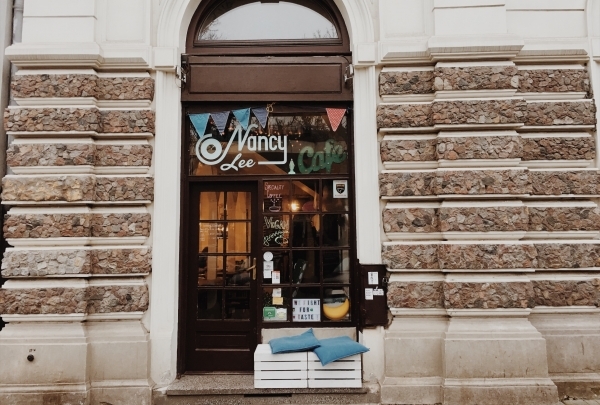 Nancy Lee is a small, independent vegetarian and vegan cafe that serves delicious breakfast, coffee which you can relish while listening to delightful music. The cozy atmosphere and friendly staff here guarantee that you retain a good mood throughout the day. Relish authentic cuisine prepared from local ingredients and enjoy live jazz music. This international restaurant is hidden in a historical building, which was renovated according to the concept of Allan Starski. On the ground floor you will discover the only fish market in Warsaw. Above, you will find a library and the wines imported from Dolle’s Family in Austria. It is a unique place for a date. Don’t forget to taste the Hugo drink. Discover this hidden gem that has been running since four generations. 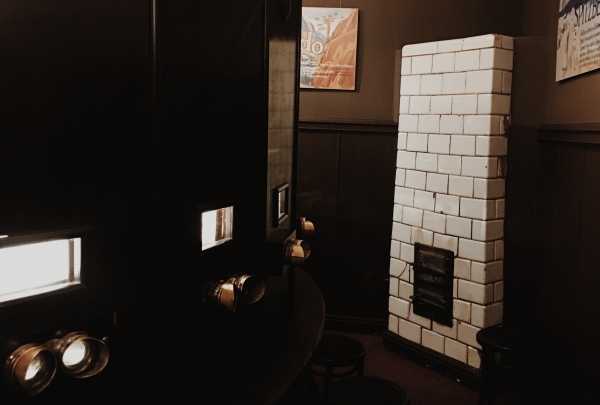 Hidden in a historical building, this micro-local place has been created with passion and will welcome you with the extraordinary smell of handmade donuts. Make sure you buy more than you actually think will be enough. They are just too delicious! 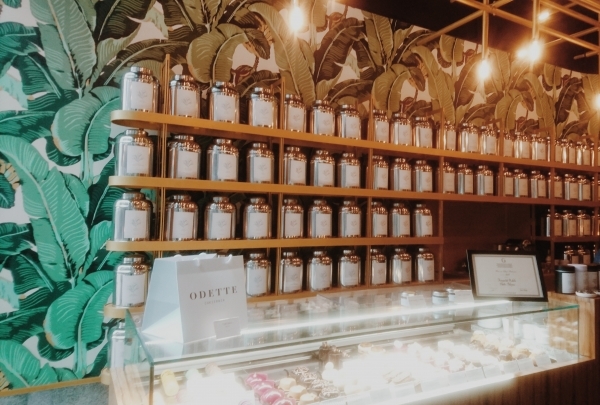 Enjoy great and relaxing tea in the heart of Warsaw. This is a peaceful tea shop hidden in the busy Warsaw city center. Calm down and relax - and then enjoy a perfectly-brewed cup of tea. The macaroons will surprise you with their delightful taste - mango flavor is quite a favorite! Discover this unique European museum. Learn about the history of the Polish streets of the 1960s and 1970s. 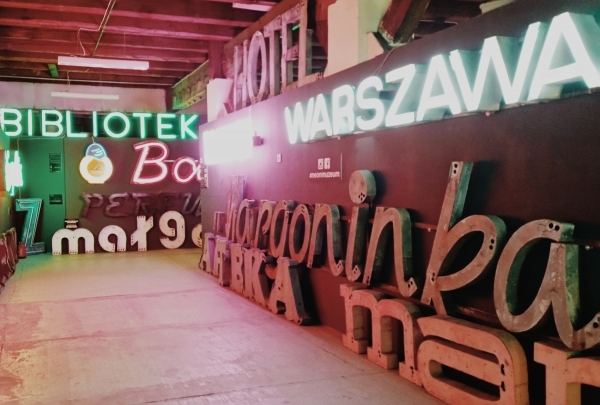 This museum is hidden in a wonderful area comprising old Warsaw factories in the authentic Praga district. Ask the staff about the building's history and don't forget to buy the Warsaw Polish Neon book. It is a really interesting souvenir! 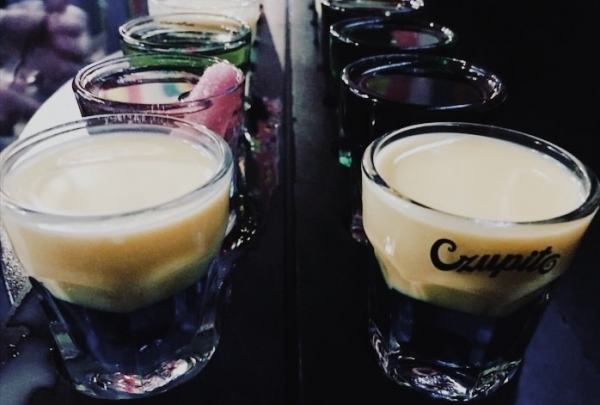 Uncover distinctive tastes of shots in Czupito! Looking for a place to spend a great evening with your friends? Visit the local cocktail bar Czupito on the Mazowiecka street - the heart of Warsaw clubbing. Over 100 intriguing and unique shots, sensory music and local visitors will guarantee wonderful memories. Celebrate the delightful view of Warsaw from the 30th floor of the Palace of Culture and Science. 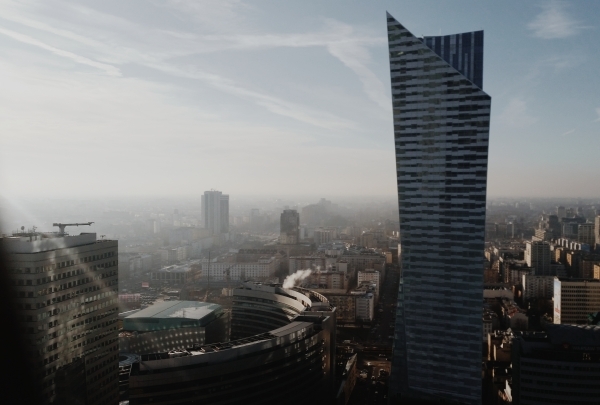 Visiting the terrace on the 30th floor of the Palace of Culture and Science is a stunning experience and inspires everyone, even the locals, to explore other parts of Warsaw. The wide-sweeping view of the city leaves you in awe of its scale and beauty. Visit the historical building of the old Main Station and discover the world of Polish Railway. 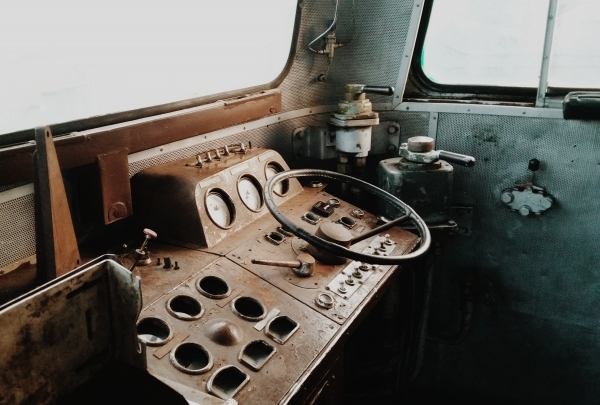 Maps, railway models, old clocks, lamps, phones, uniforms, documents, photographs, locomotives, and wagons - everything about Polish Railway is to be found right here. The entire experience feels like a wonderful travel in time. Tip: Irrespective of the weather, don’t miss out on the open-air section where you can discover the locomotives from the inside! Create a unique look using Annabelle Minerals products. 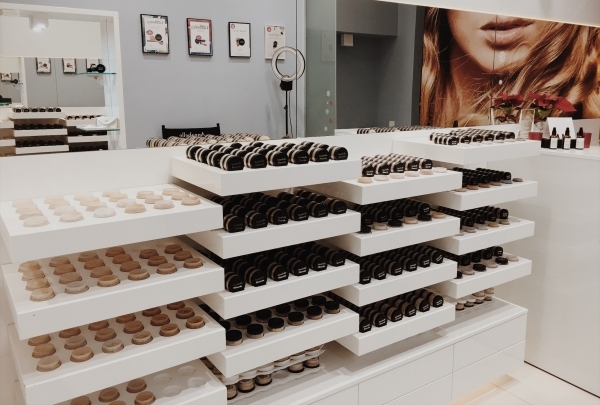 Annabelle Minerals shop surprises with their innovative way of making cosmetics. All products are in powder form, made from natural ingredients, very easy to use and long-lasting. The products are great for covering skin blemishes. Near main street Al. Jerozolimskie, old Fotoplastikon (Kaiserpanorama) is tucked away in the courtyard of Hoser Residence. It will take you on a nostalgic journey of times gone by through pictures shown on glass slides and polish music from 1920'-1930'. Discover beautiful and provoking modern art. Looking for some humor? Visit the Museum located in the old breakfast hall of Primate's Palace. Hot topics are presented in a humorous way here. 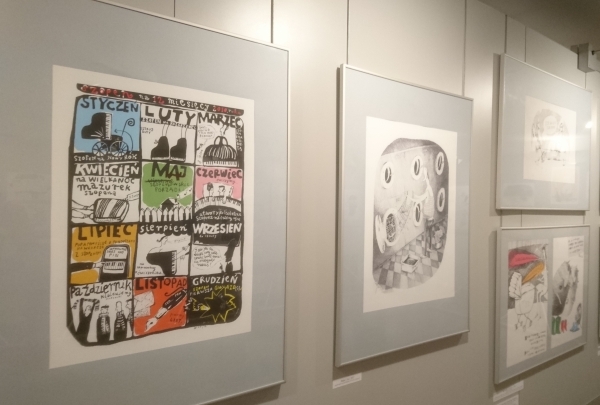 More than 20,000 works of art by both Polish and international artists are on display here. Independent brand with creative fashion. Mixture of elegance, nonchalance and lightness is the recipe for ideal casual style. Fabrics are absolutely fabulous and high quality. If you like to create a unique look for yourself, ask for tailor-made designs few steps away. Get lazy by the riverbank of Vistula. The right side of the river is probably the only untouched riverside among all European capital cities. While enjoying with your friends by the bonfire, you will feel like you are on a vacation without going outside the city. 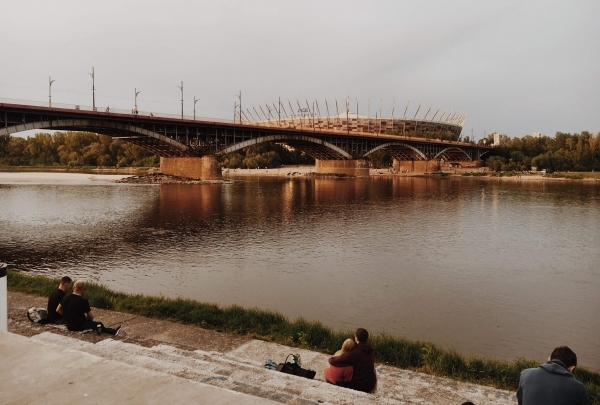 If you prefer some beach-bars or energetic clubs choose the left side of the River, here you can meet and have fun with locals while soaking in views of the National Stadium. Take a journey through world cuisines. 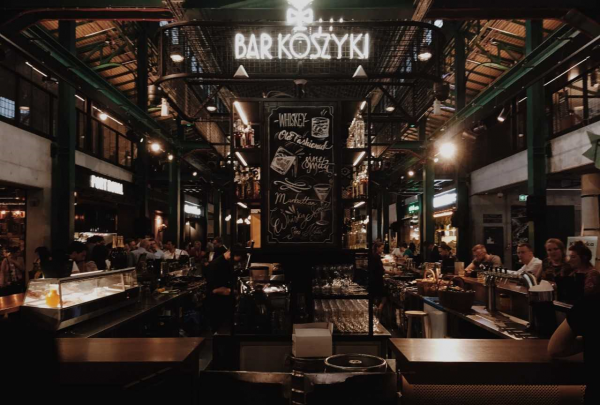 Have you ever wondered where the multicultural culinary heart of Warsaw is located? 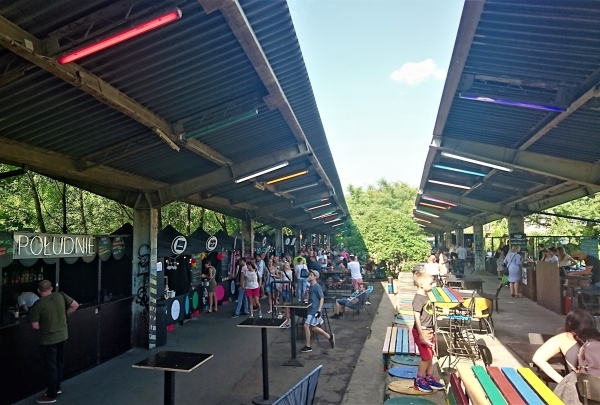 It's hidden in an old railway station called "Warszawa Główna" and it's called the Night market. This place will surprise you with its atmosphere of micro-local communities. Try the Georgian dumplings "Chinkali" - it's absolutely outstanding.